The Municipality of Tutrakan has won a total of EUR 250,000 in funding for its project which provides for the “digitization”, i.e. filming, photographing, 3D presentation, and web publication of its museums and archaeological attractions such as the 3rd century AD Roman fortress of Transmarisca, Tutrakan Mayor Dimitar Stefanov has announced, as cited by regional news site Kmeta. “Once the project is completed, we hope to attract more tourists to our town. Technologies are developing constantly. That’s why we need this project. I’ve discussed this matter with Deputy Culture Minister Boni Petrunova. She thinks that the digitization of the cultural heritage should be obligatory for all museums in Bulgaria,” the Mayor of Tutrakan is quoted as saying. In addition to the digital services for Tutrakan’s museums and archaeological sites, the 13-month Norway funded project provides for the photographing and filming of 12 cultural events out of more than 30 annual events held in the Municipality which will be used to promote the Danube town as a tourist destination. 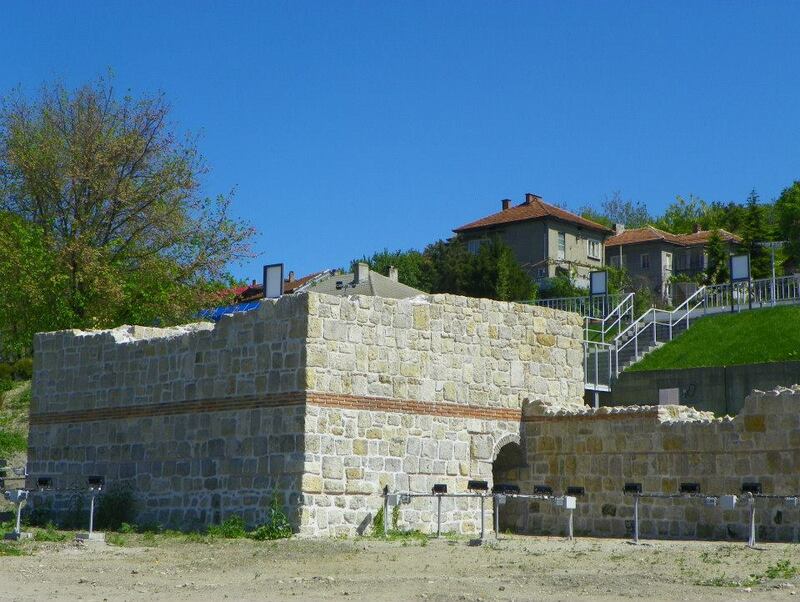 The Transmarisca Fortress was built on the site of an Ancient Roman settlement which emerged around 40-50 AD. 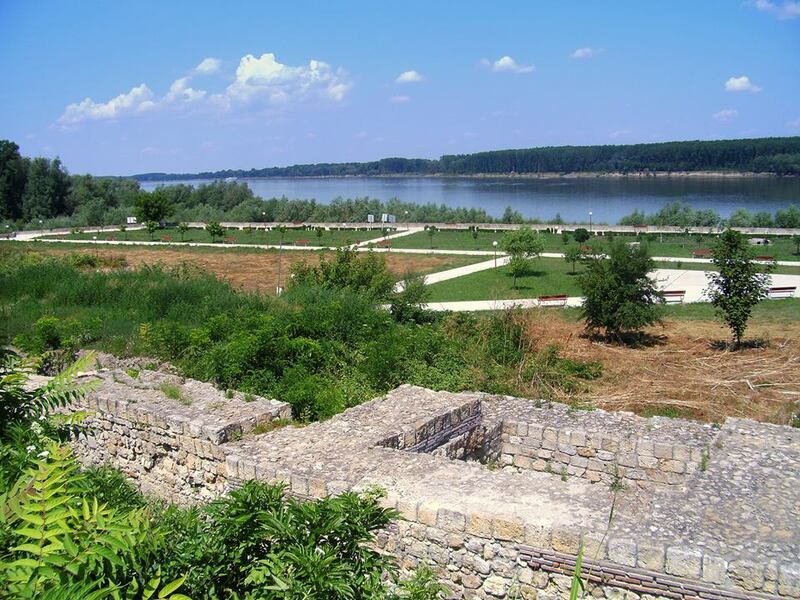 It was a permanent Roman military post on the so called Limes Moesiae, the Roman system of fortifications in the Lower Danube basin, until the end of the 3rd century AD. Fortifications were built and upgraded during the reigns of Roman Emperors Vespasian (r. 69-98 AD) and Trajan (r. 98-117 AD). During the construction of the Danube Limes fortifications, the Roman settlement was visited by Roman Emperor Diocletian (r. 284-305 AD) in 294 AD, when he ordered the construction of the Late Antiquity fortress, and in 299 AD, when the fortress was completed. A Roman stone inscription from October 18, 294 AD, states that part of the Legio XI Claudia (“Claudius’ 11th Legion”) was quartered there. 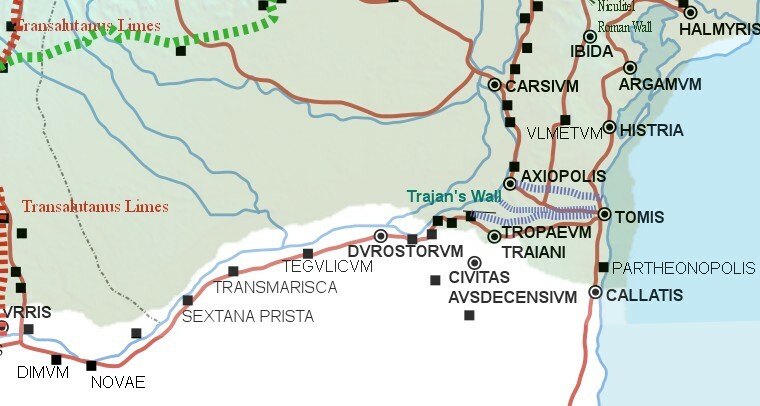 The name “Transmarisca” means “settlement beyond the marshes” referring to the marshes on the opposite side of the Danube, in the plain around today’s Romanian city of Oltenita. In 366 AD, it was the location of a raft bridge over the Danube during Emperor Valens’s (r. 364-375 AD) war against the Goths. The Late Antiquity Transmarisca Fortress existed as an Early Byzantine post until the beginning of the 7th century. It was then taken over, used and expanded by the First Bulgarian Empire (632/680-1018 AD) when it was renamed Tmutarakan, after the Ancient Bulgar title of tarkan – a military commander of a border unit. Arab and other medieval geographers mentioned the name of the Bulgarian fortress as Rekran, Zakatra, Trakan, Taraka, Tukvant, Torkan, Durakam, Diraka, Dirkana, Tatkrakam. The Transmarisca fortress has a total area of 16 acres (65,000 sq.m. ), and a wall spanning 1 km. Archaeological excavations have revealed part of the northern fortress wall, a castle with two rectangular towers, and part of the southern wall. The Bulgarian authorities declared the ancient fotress Transmarisca “a culture monument of national significance” back in 1968. The fortress is still being excavated.